Samsung has already two variants of its latest flagship, Galaxy S6 and Galaxy S6 Edge. 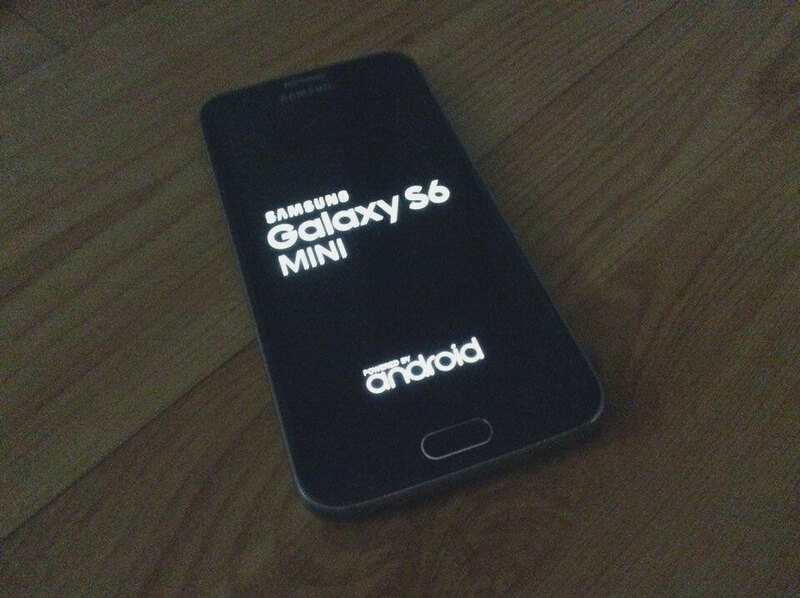 The Korean giant is now preparing to release a third variant with a smaller design, lower specs and lower price to be called "S6 mini". 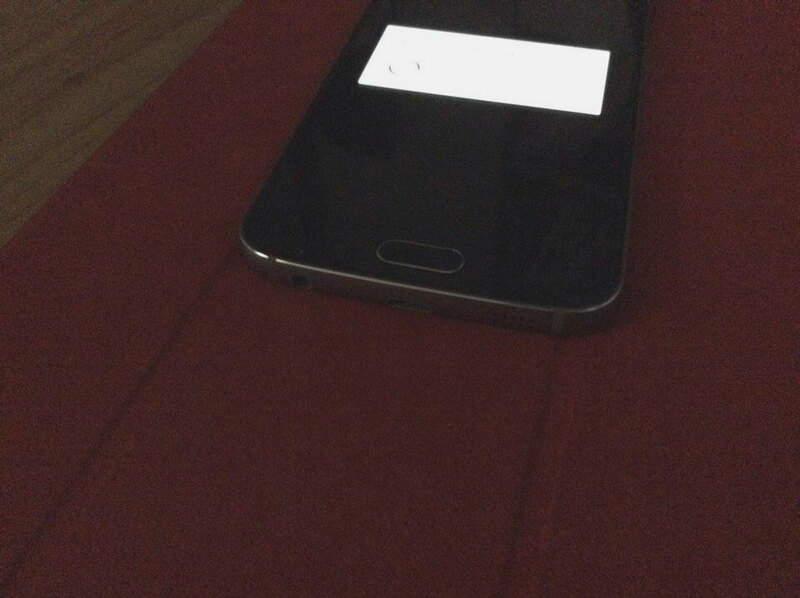 Today, First Samsung Galaxy S6 mini live photos leaked, it shows a small 4.7-inch metal-unibody device with similar design as original Galaxy S6, but no curved display. We still have no official information regarding the specs of this device. 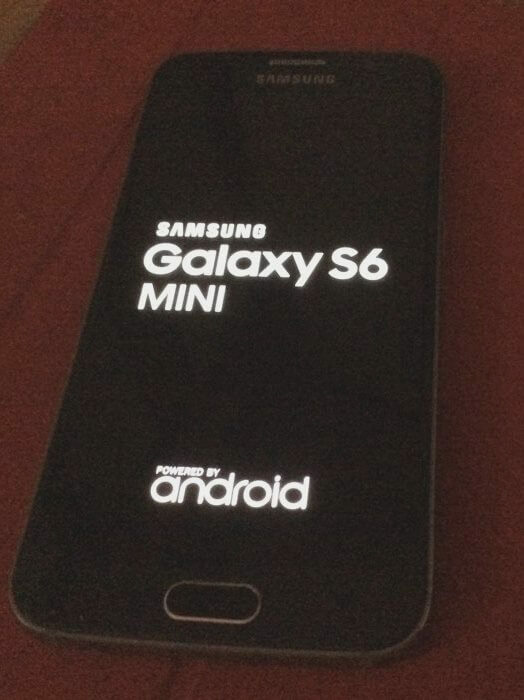 The Galaxy S6 mini is rumored to pack a Snapdragon 808 SoC, 2 GB RAM, 4.7" screen with 720p resolution, and a 15 MP rear camera but the rear-glass body is still unconfirmed yet. 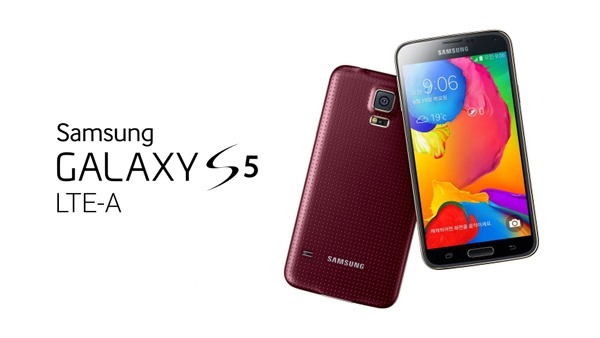 It is expected to launch on August,13th along with Galaxy Note 5 and Galaxy S6 Edge+. 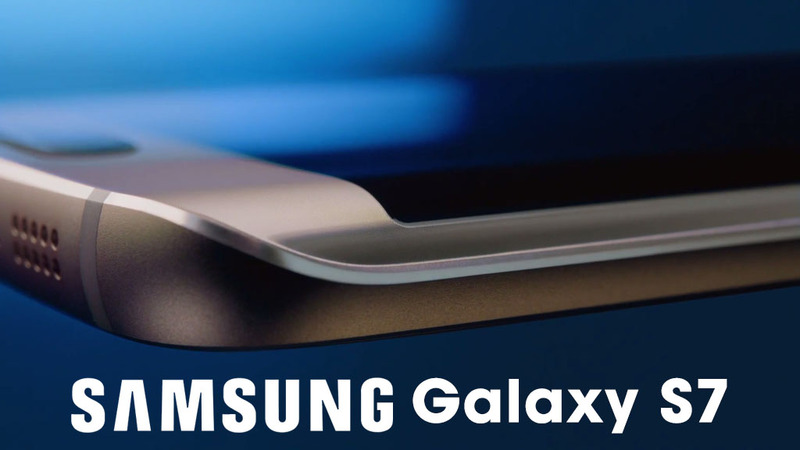 Today, Samsung has officially announced that its next Galaxy UNPACKED 2015 event will be held on August 13th at Lincoln Center in New York. We will provide a link for the Live Stream of the event via YouTube in the next few days. 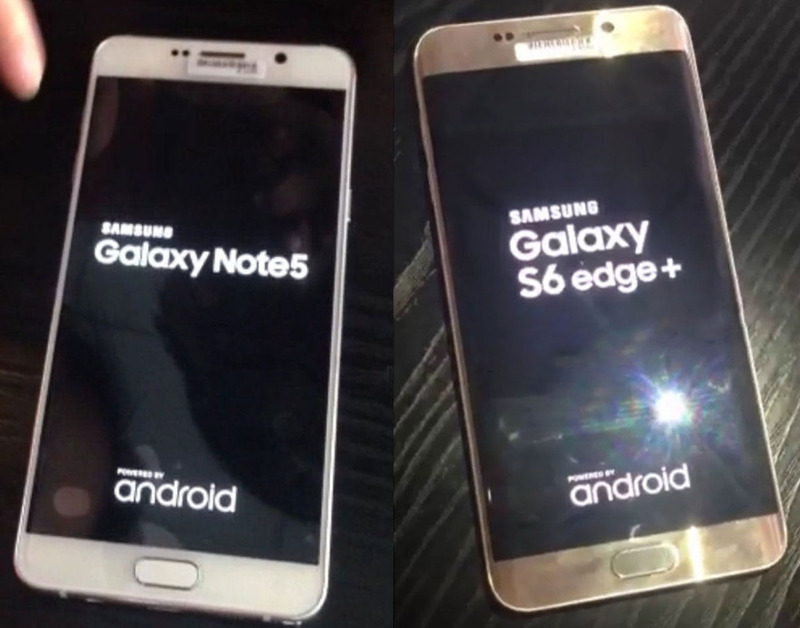 The Invitation sent (photo above) hints for the Galaxy Note 5 dual-edge curved screen. 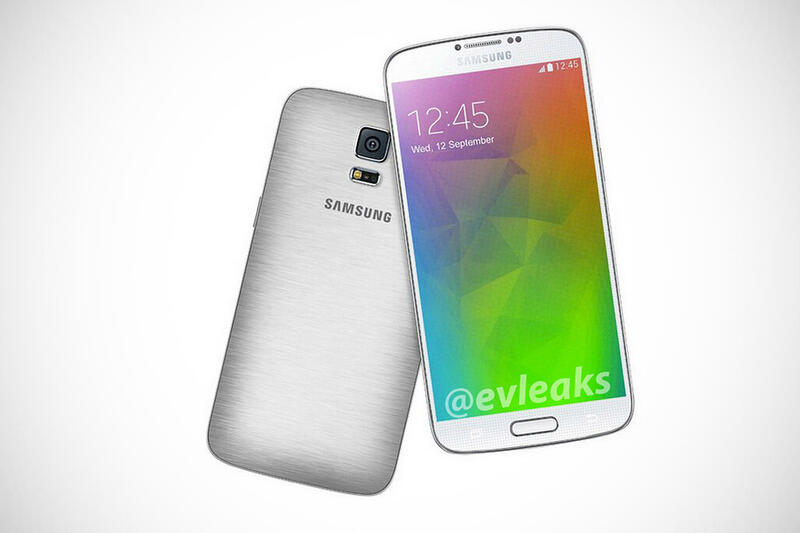 Samsung is also preparing to launch the Galaxy S6 edge+ as well. We have all the details for both device leaked Here. Stay tuned for info as we are getting close to the launch date. 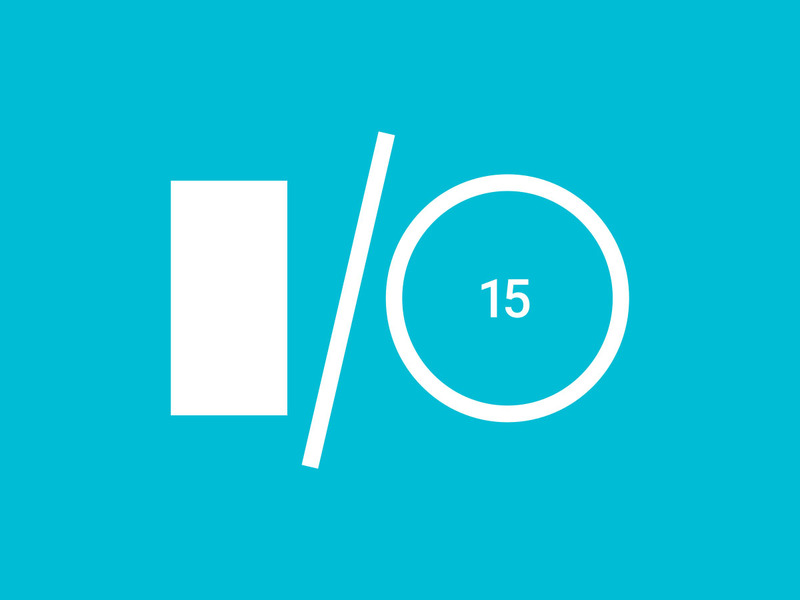 Google I/O 2015 launch event is about to kick-off in couple of hours from now. The first day of the event (Today) will have a very major announcement from Google, the company is expected to release Android "M" Developer Preview. Starting time: San Francisco: 9:30AM / New York: 12:30PM / London: 5:30PM / Berlin 6:30PM / Moscow: 7:30PM / Beijing: 12:30AM (May 29th) / Tokyo: 1:30AM (May 29th) / Sydney 2:30AM (May 29th). Samsung tweeted a new teaser just a few days ago and that little tweet has confirmed what the rumors had been saying all along; the Next Galaxy is going to be unveiled on February 21. One can argue that Samsung has not mentioned anything specifically about the upcoming S7, but most of us are sure that it is indeed the Galaxy S7 that we are being "teased" about. After all, what else could the box that the guy wearing the Samsung VR glasses is reaching for contain other than the Next Galaxy S7? As far as we know, the Galaxy S7 will not stand alone in Barcelona because the Galaxy S7 Edge+ will be unveiled alongside it at the same event. We are not saying that these are the only two pieces of tech that we will see the Korean giant launch at the Samsung Unpacked 2016 event, but these two are definitely the top candidates. If you are as excited as we are about the event then we have more good news for you. Samsung will host livestreaming of the entire affair, so that everyone who is interested can join in on the action live at Samsung.com. If you want to know all that has been "leaked" so far or what the rumors are saying regarding the S7, check out our other articles because we have got everything covered. Amazingly, The Samsung Galaxy Alpha is Now Available for pre-order in the UK by Mobile4Fun.com, the phone is not officially released yet. The Galaxy Alpha has a high price tag to match its metallic body £549. The listing doesn't indicate when the phone will become available, but it does give some specs about the device. However, after view hours, the website took the page down. It should come with an Octa-core Exynos 5 processor, a 4.7" 1280x720 Super AMOLED display, and on the software side, Android 4.4.2 KitKat. It'll pack the same fingerprint scanner that the Samsung Galaxy S5 does too, along with a 12mp primary camera and a 2.1MP selfie unit. It also supports LTE data speeds, Bluetooth 4.0, and 32GB of internal storage, sans SD card slot. 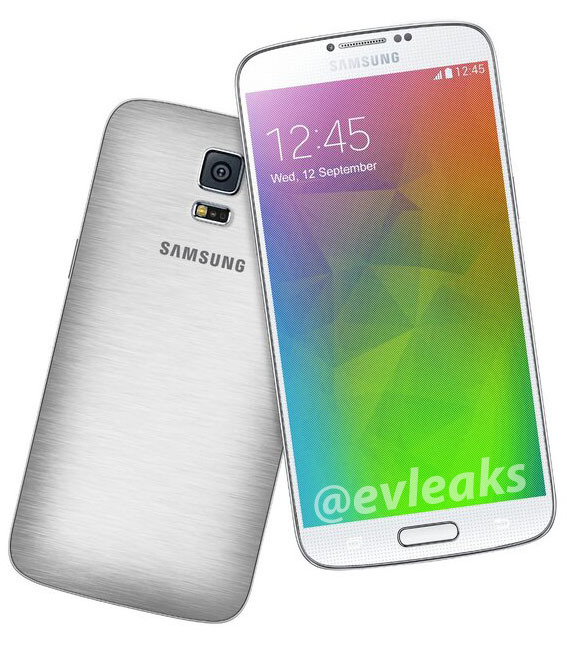 The Galaxy Alpha is supposed to hit retailers on September 13th, and the official announcement will on September,3rd. 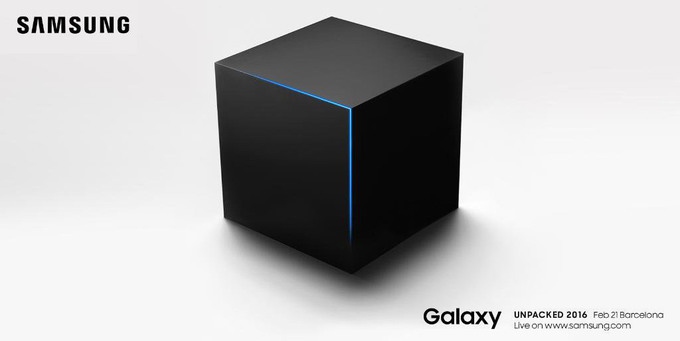 Rumors started flying about a possible Galaxy S7 even before the current Samsung smartphone arrived in stores. Most rumors had no reliable basis, but ETNews, a Korean news outlet, has a more promising report. They're reporting a possible release date of January 19th with a premium and sub-premium option. The two offerings aren't new. Samsung did the same thing with the S6 and S6 Edge. The SM-G930 is the standard version while the SM-G935 includes the curved display. The report also details the Galaxy S7, codenamed Project Lucky, will feature an ePOP chip to boost efficiency. So far, the specs are up in the air. Processors could vary based on where the S7 is sold. It's possible the flagship device might use something similar to Apple's pressure-sensitive display. Also rumored are a dual camera arrangement up to 20 MP and USB Type-C support. Pricing isn't worth speculating about. All of this is rumor, but it's a more sound rumor than we've had before. 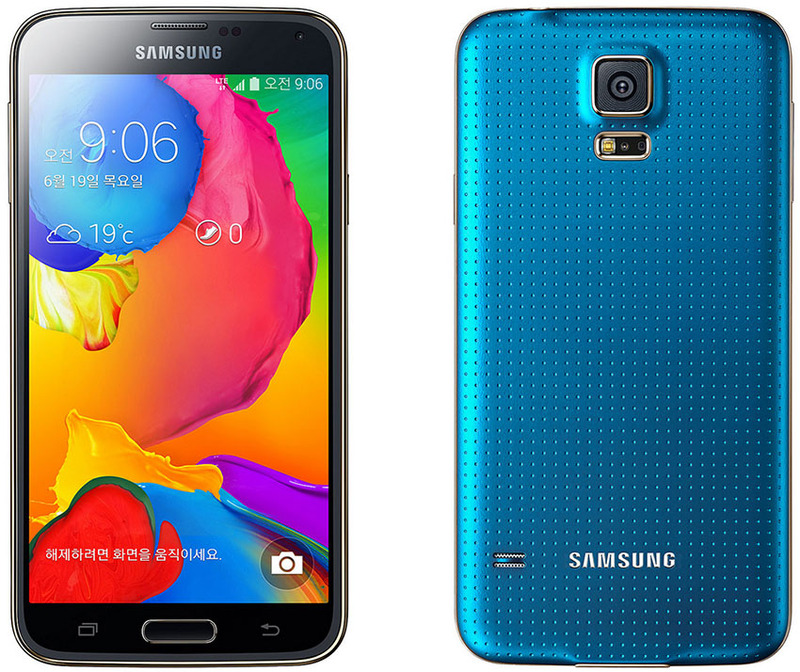 Samsung has released the European Galaxy S5 LTE-A (SM-G901) firmware hinting at the phone's imminent announcement. The firmware is based on Android 4.4.4 KitKat and is available in the UK and Switzerland. As time passes, Samsung will roll it out to additional European countries as well. With IFA 2014 in Berlin fast approaching, we suspect Samsung might announce the Galaxy S5 LTE-A for Europe at its press event on September 3. 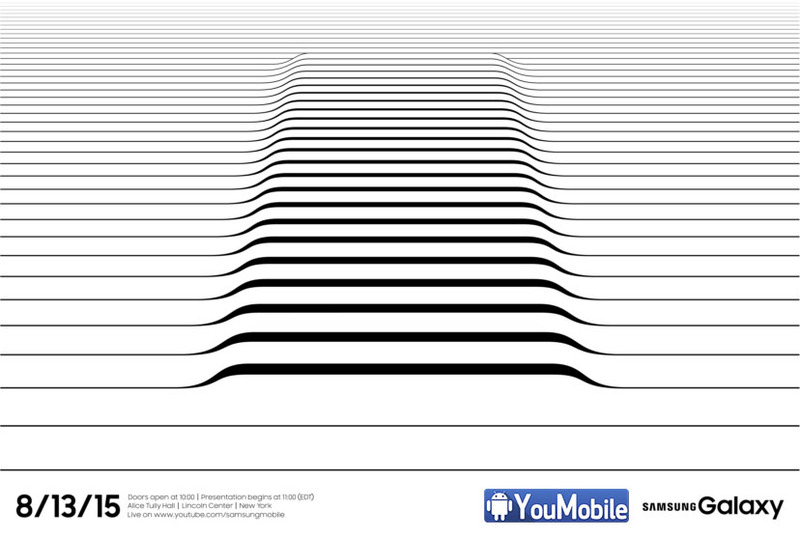 Unless Samsung decides it doesn't want its Galaxy Note 4 to share the spotlight. The European version of the Galaxy S5 LTE-A differs from its South Korean sibling in a few key areas. The 5" Super AMOLED screen is of 1080p resolution, not QHD. Under the hood, the phone is powered by Samsung's Exynos 5430 chipset with 2GB of RAM. Its South Korean sibling packs a Snapdragon 805 chipset, QHD screen and 3GB of RAM.